The Mission Shakti test: Why now? 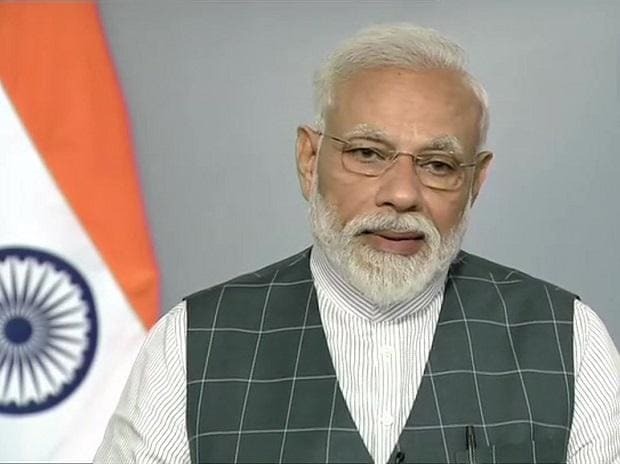 Prime Minister Narendra Modi's address to the nation on the successful test-firing of an anti-satellite missile did not violate the model code of conduct, the Election Commission said Friday night.The EC took the decision based on the report of a committee of officers which found that the prime minister did not violate the provision of 'party in power' in the poll code. "The committee has, therefore, reached the conclusion that the MCC provision regarding misuse of official mass media...is not attracted in the instant case," the commission said, citing the report of the committee constituted to look into the case. Model code of conduct is in place for the April-May parliamentary election and some state polls. The announcement was made by the prime minister in a broadcast to the nation on television, radio and social media. Several opposition parties had complained to the Election Commission alleging violation of the Model Code of Conduct (MCC).